Europe is an excellent choice for newbie solo travelers, but it has plenty of novelty to offer for the seasoned pros too. On the whole, Europe is one of the safest continents in the world; obviously, this varies from city to city (and from area to area within them), but the majority of travelers who explore Europe are brimming with travel tales. Thinking about where to travel solo in Europe? 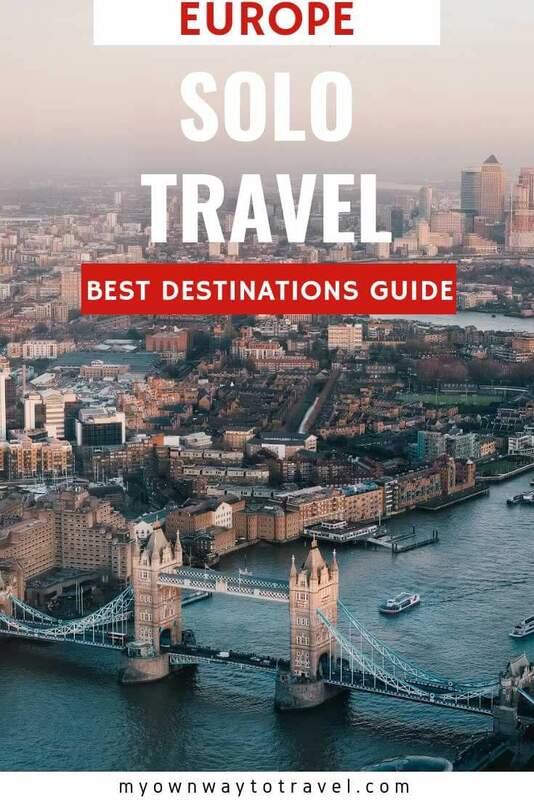 The guide below will give you an overview of 9 of Europe’s best cities for solo travelers to visit. 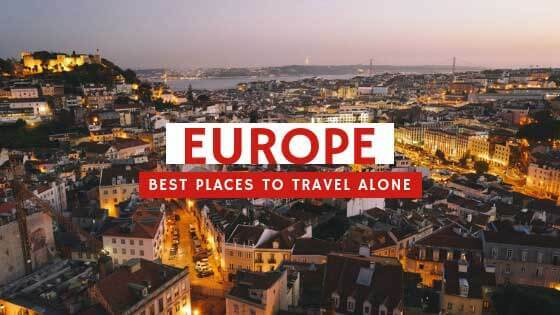 Undoubtedly, some of the best places to travel alone in Europe even for the first time. Solo travelers often have a set of criteria for the places that end up on their agendas. Common requirements would be friendly locals, affordable accommodation, safety, ease of navigation and a variety of activities. 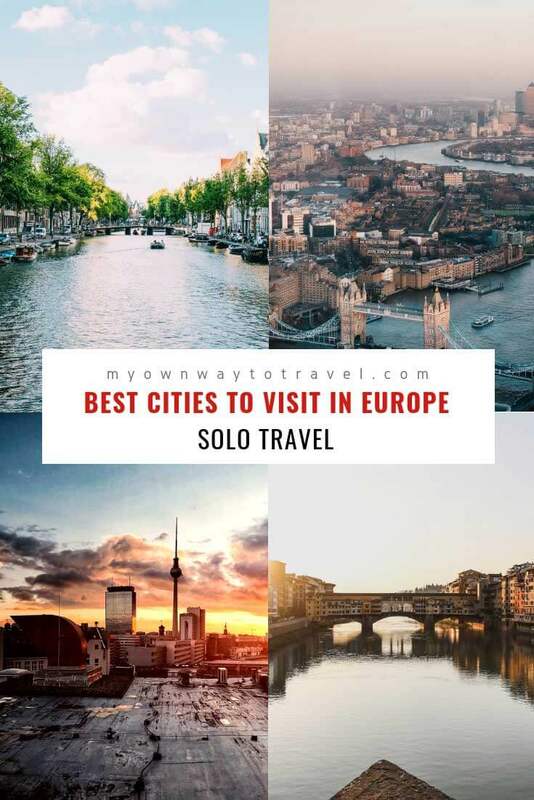 There are so many cities in Europe that can meet these criteria, it’s no surprise that the continent is a number one choice for solo travelers. What’s more, it is very easy to get from city to city, country to country; this is usually a case of a few hours bus or train ride, or an hour or two on a budget flight. 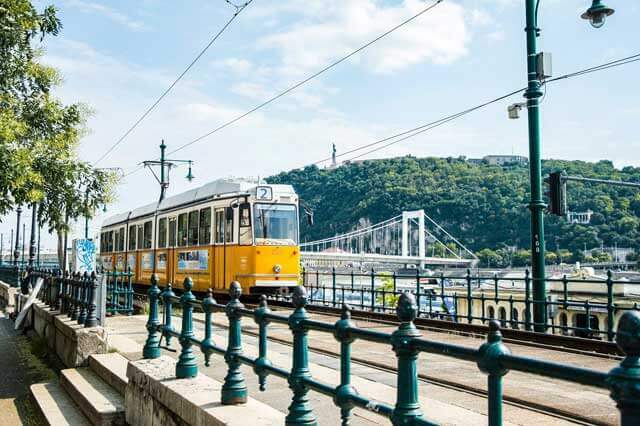 Most European cities offer excellent public transport options, but some are much cheaper than others. Similarly, culture varies somewhat, with some being friendlier than others. Some cities are more than accommodating for revelers, whereas others are tranquil by comparison. Some are all skyscrapers and architecture, while others boast an abundance of greenery and nature. Whatever your preferences, Europe has a city to cater to your needs. Even as a solo traveler you’ll find many places to go on holiday in Europe. 2 Are You On Pinterest? Click To Save These For Later Read! 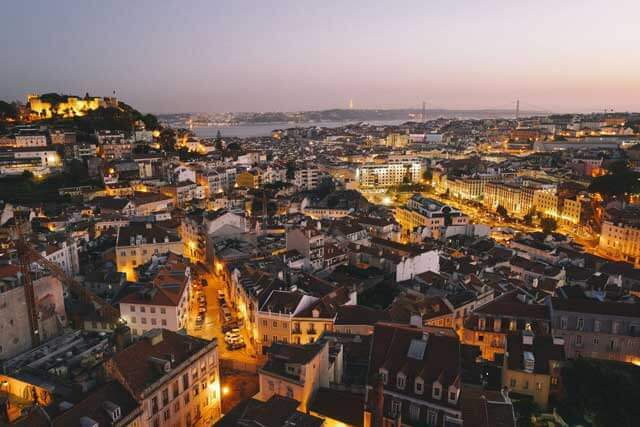 Lisbon, locally known as Lisboa, is a fascinating city. It has some great deal to offer the solo traveler in that is it exceptionally affordable for Europe. It has much natural beauty; here you can be in the city one moment, and lounging on the beach in the next. There are many green parks to wander around, and there is a thriving alternative scene. Lisbon is a city in which you can find plenty of unusual activities and workshops to participate in, so it’s very easy to make friends. Lisbon is one of the most relaxed cities you’ll come across, so safety seems like a given. The Portuguese are generally very friendly, although you might need to speak to them first! The architecture here is world-famous, so you can spend days on end photographing buildings and wandering around museums. There is also plenty of nightlife happening to eradicate those lonely solo evenings to best solo trips! Barcelona is welcoming to just about everyone, and that includes solo travelers. Lonesome wanderers favor Catalonia (the capital) for its beauty, relaxed vibe and myriad of activities. 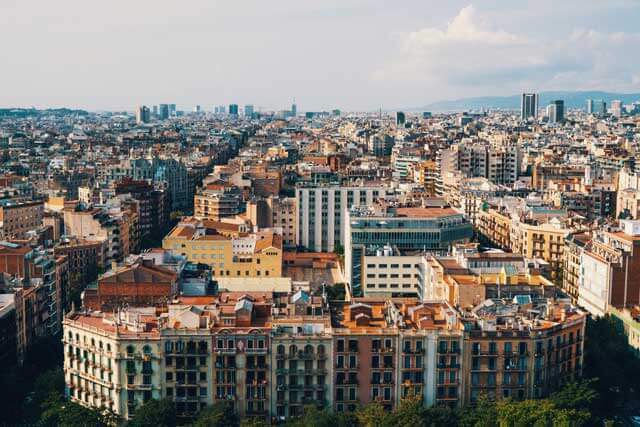 Barcelona may not be one of the cheapest cities in Europe, but it won’t cost you the earth, and you can find reasonably priced hostels close to the action. This is one seriously colorful city, and here you can get wonderfully lost in the crowds of Las Ramblas, watching the street entertainers and relaxing on the pavements outside of the cafes. Moreover, the best things about Barcelona is that it also has a beach, which lends the air some freshness and dilutes those busy city vibes somewhat. Making friends here is easy – you’ll meet so many other travelers that you’ll forget you came alone. Amsterdam should be on every solo traveler’s list. It is undoubtedly one of the most laid-back cities in the world, and there is plenty to do. It’s much fun to hire a bicycle and blend in with the locals while you tour the canals, museums and coffee shops. 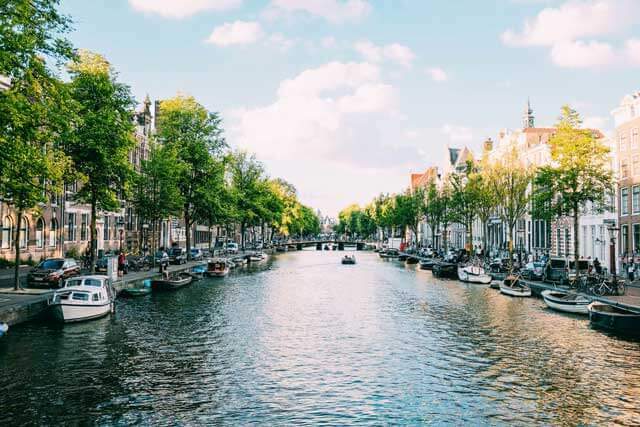 The city is attractive, with a moderate climate, and the Dutch are an amiable bunch. Everyone here speaks English so you won’t run into any communication problems. You’ll enjoy your best solo vacations here. 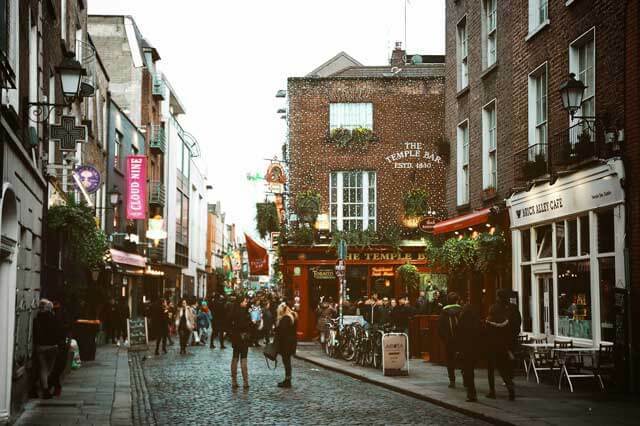 Dublin – and Ireland in general – is famous for its friendly and welcoming culture. The people here are going to be curious about you, so instant friendships aren’t unusual! If you like a beer, Dublin is the place for you. It’s the perfect place to have a pint of Guinness in a lively atmosphere. after all there’s a pub on every corner! Regarding sights and activities, look out for Trinity College, and while away a few hours mooching around the many vintage shops. Berlin is famous all around the world. This is a city rich in character, and it fully endorses alternative living. It is an arty and vibrant city that attracts international visitors of all kinds, from hippies to entrepreneurs. 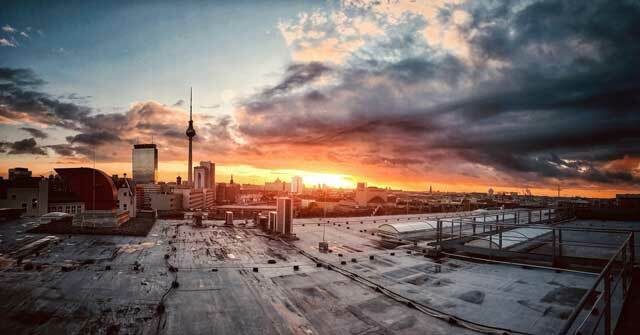 Berlin offers much history to learn about while you’re here, and there is more nightlife than you will find in any other city – Berlin is famous for its party scene. Bars are cooler than cool, and nightclubs blast out cutting-edge techno day and night. Despite its popularity, Berlin has remained affordable and won’t extort you for the privilege of visiting. Noteworthy attractions are the Berlin Wall’s East Side Gallery and many streets full of colorful graffiti. Iceland was dubbed ‘the most peaceful country in Europe’ by the Global Peace Index, which should indicate as to the levels of safety you can expect. Icelanders will do everything they can to make you feel at home – they rival the Dubliners on the friendliness front! This country is phenomenally beautiful, and Reykjavik is a unique city. Nature here is something else; think snowy peaks and hot springs, for a start. 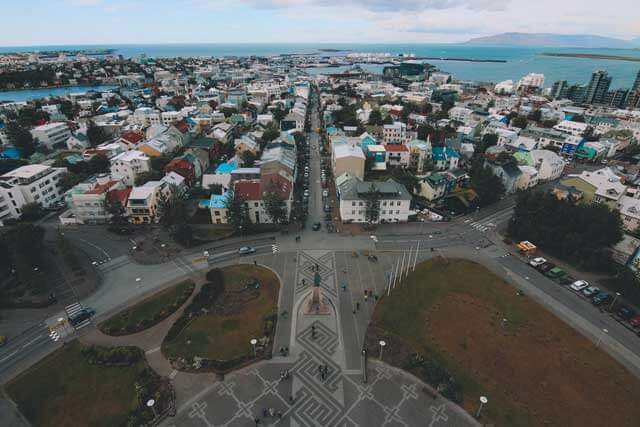 Iceland isn’t cheap – nor is it easy to navigate without a car – but you can always join a free city walking tour to take in the sights. 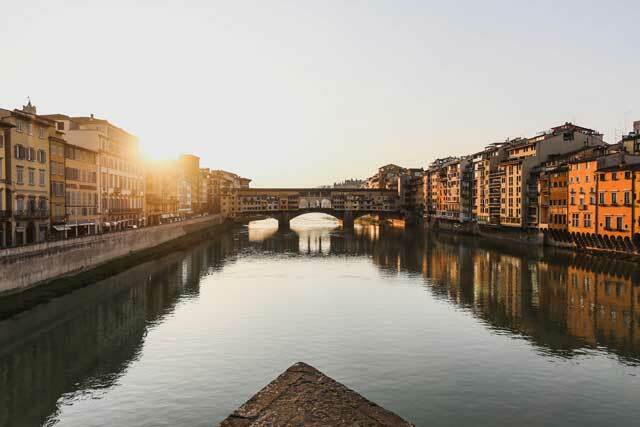 If you haven’t yet experienced the famous Italian charm, head to Florence. This is a city that will wow you on many levels, from its world-class architecture to its excellent cuisine. Solo travelers can relax in Florence, as safety is a non-issue. As Florence is brimming with attractions and activities, single travelers get the best of it – prioritizing according to one’s preferences is necessary for a city where weeks wouldn’t be enough! Florence is home to many students and expats, so you’ll quickly make international friends. Lastly, the Italians are super-friendly and often go out of their way to make you feel at home during your stay. How cool! So Florence can be one of the best places to travel alone in Europe. Solo travelers will love Budapest to enjoy budget travel in Europe, as Eastern Europe is a bit cheaper than Western Europe. The city is divided into two halves, separated by the Danube River. One side is Buda, and the other is Pest. Both are equally beautiful with architecture comparable to that seen in Prague. It has a simple metro network, so it’s easy to get around, and the food is both tasty and unique. Budapest has a fair few options for party-seeking travelers; you won’t have to look far for kooky bars and clubs set up in one-time warehouses and abandoned buildings. It’s probably safe to say that London is on every international traveler’s checklist. This is a vast city, and there is so much to see and do that you’d be hard pushed to do it all in one trip. London is a cultural hot pot of nationalities from all around the world, so it’s effortless to meet people of all age groups and backgrounds. The transport links in London are second to none, so although first attempts at navigation may be somewhat tainted by overwhelming, once you get the hang of the metro system, you can make your way across the city in no time. 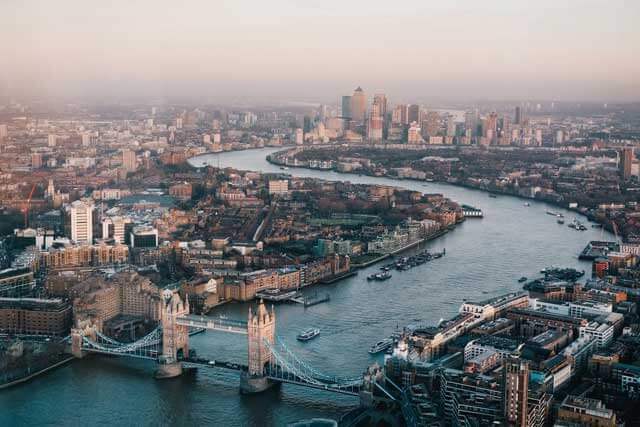 Each postcode in London is like a different city in itself, from the tourist-saturated Trafalgar Square to the majestic architecture of the Bank. There’s the iconic London Bridge and Big Ben and the shopping on Oxford Street and Regent Street. Hang out with the hipsters in Shoreditch and saunter down to Soho where you can dine on excellent cuisine and party with the city’s extroverts. Needless to say what London has to offer, undoubtedly an unmissable stop on any traveler’s itinerary. Are you planning solo vacations in Europe? Share in comments your favorite best places to travel alone in Europe. Author Bio: Cal Bailey started his travel blog Mountain Leon after two years on backpacking around the world. You can read his latest blog posts to learn more about his life on the road or his blogging. Disclaimer: The opinions or views expressed in any guest post featured on this site are those of the guest author, do not necessarily reflect the opinions or views of My Own Way To Travel. Also, all photos used in the post provided by the author and used with permission. I took my first solo trip to Europe this past summer and had a blast! I didn’t hit any of these spots though… guess I’ll just have to plan another solo trip! Thanks for sharing! One of the things I love about traveling Europe is that there’s something for everyone! 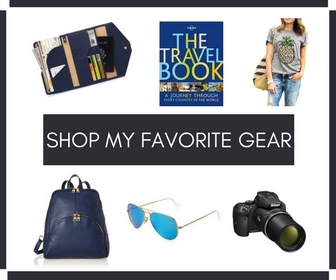 These suggestions really get the travel bug biting! Thanks for the lovely and informative post. These are great cities to explore on your own, and I did that when I was in Barcelona. I find that travelling on my own pushes me to get out of my comfort zone because I have only myself to rely on. Some great places to travel! I still need to visit Dublin but it’s high on the list for me! Great post! There are so many great places on your list that I’ve been to and a couple that I’m hoping to get to soon! I love travelling solo in Germany because there is such a mix of old and new. It makes for a really great trip- especially since I get to do what I want to do when I want to do it. Thank you, Erica! Great to know you find Germany as a perfect solo travel destination.